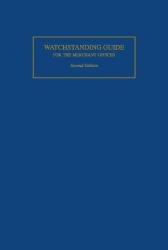 On a merchant ship it is the watch officer who feels the full weight of responsibility for the safety of the vessel. 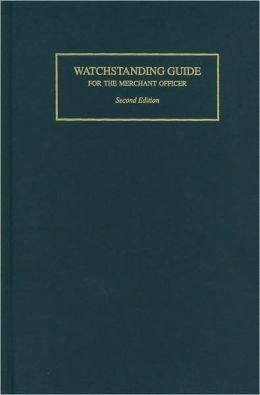 This book not only helps a new watch officer shoulder that responsibility, but reinforces the knowledge and skills of the experienced mate. 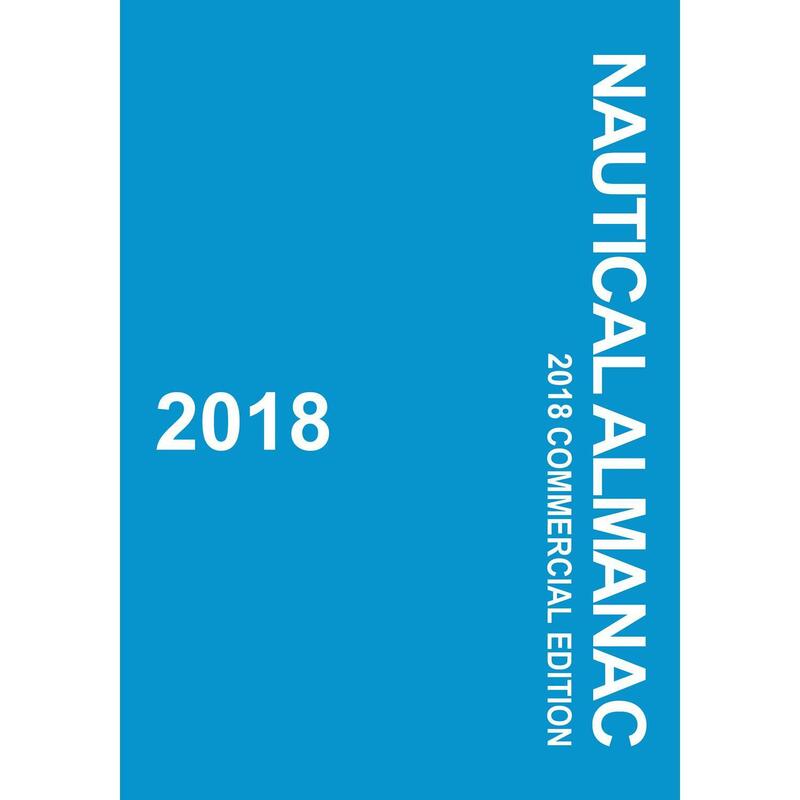 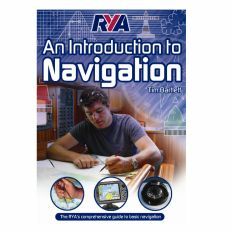 The complete scope of watchstanding duties, the use of modern bridge equipment, voyage planning, shiphandling, and shipboard emergencies are all addressed. 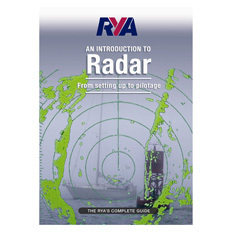 The new edition is updated to reflect the changes in the industry and now features real-life case studies.